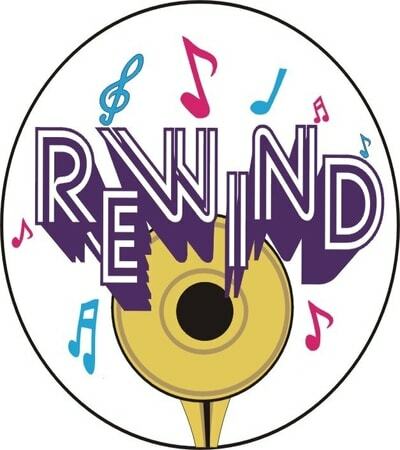 Rewind Band available for Corporate Events, clubs, fundraisers and parties. Rewind is the Fun-Interactive Dance-Party Band that makes any event a hit! Appealing to groups of ALL ages! Reliable - Professional - Premium quality musicians/entertainment.